Still disappointed with Colonial Marines? Yeah, us too. Hopefully Alien Isolation won’t be the same thing, though. 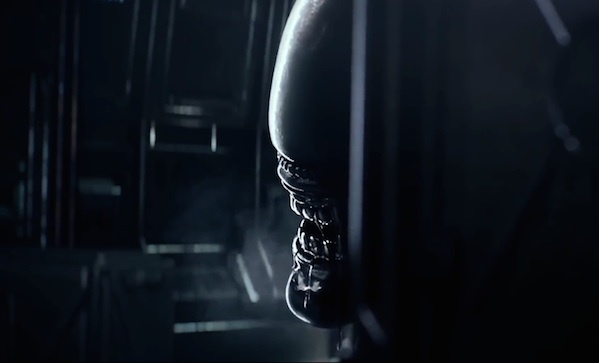 This game is survival horror, following Ridley Scott’s Alien more than James Cameron’s Aliens. Basically, there’s only one Alien on the ship, and it can’t be killed. Other crew members can be killed, but the Alien can’t be. It’s hunting you with sight, sound, and smell, and you have to evade it. Due out in early October.